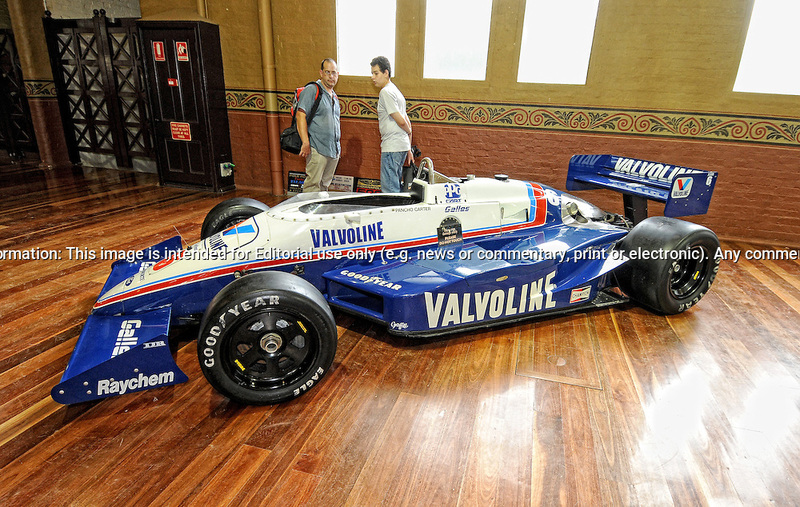 1985 March 85C Indy/Champ Car.RACV Motorclassica.The Australian International Concours d'Elegance & Classic Motor Show.Royal Exhibition Building .Carlton, Melbourne, Victoria.October 22nd 2011. (C) Joel Strickland Photographics.Use information: This image is intended for Editorial use only (e.g. news or commentary, print or electronic). Any commercial or promotional use requires additional clearance.